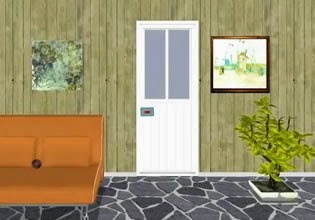 Micro House - Simple Escape is a small point and click escape game created by Ainars from EscapeFan. Explore all rooms of small house, search for hints and various items to solve puzzles and obtain door key. Use key to unlock exit door and escape.